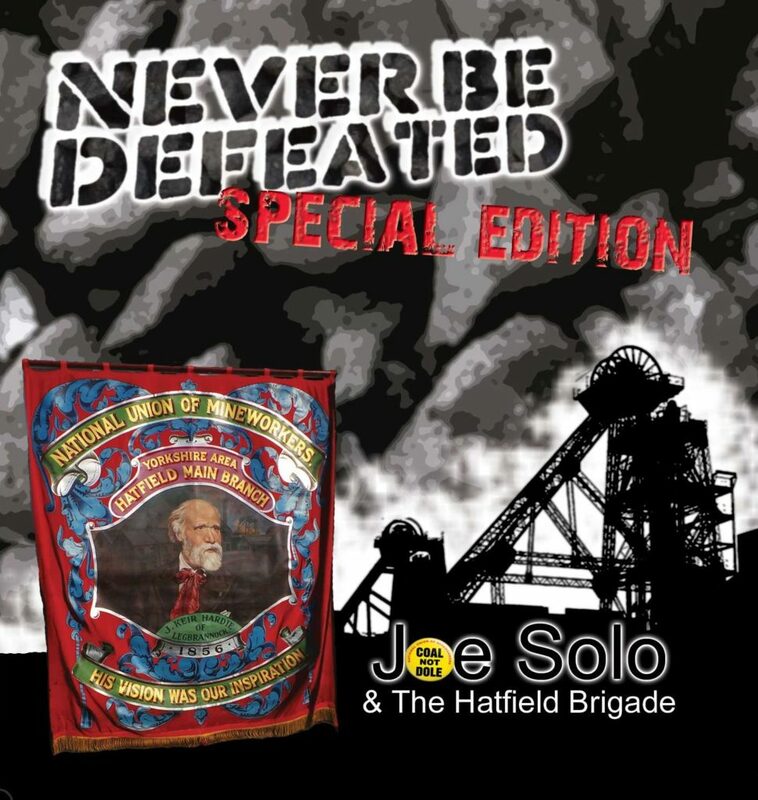 To commemorate the 35th Anniversary of the 1984-85 Strike, singer-songwriter Joe Solo is launching a very special version of his album ‘Never Be Defeated’. Originally released in 2015, the album tells the story of the men and women of Stainforth and Dunscroft, the community around Hatfield Main. 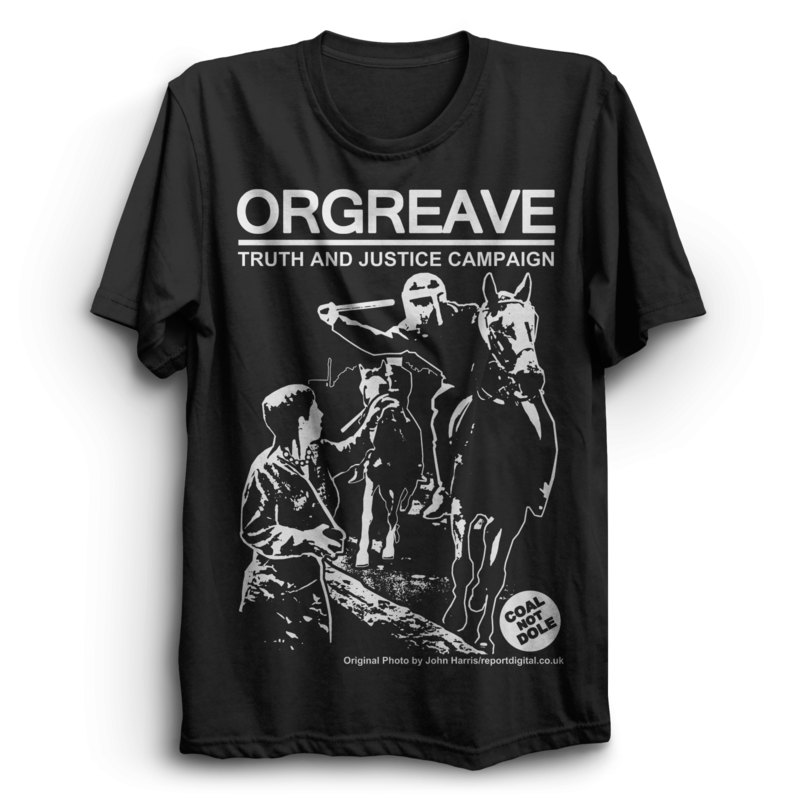 Every year since, Joe has combined with them to form a ramshackle choir; and together they have released three singles raising money to help locals struggling under Tory austerity. The new album is a double-CD package with the ‘Never Be Defeated’ album on one disc, while the second disc contains their work together plus some unreleased extras, and it closes with a very special song written and sung by former miner Mick Lanaghan entitled ‘Farewell Hatfield Main’. 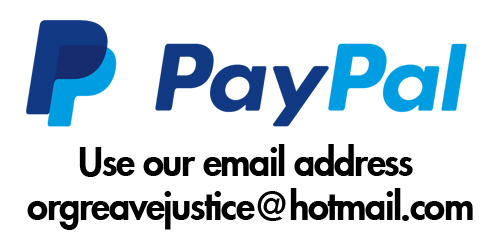 Joe crowdfunded the CD so that every penny raised could be channelled into two projects in the local community: the DN7 Hardship Fund- used to help those struggling at the sharp end of government cuts- and the campaign to Save The Hatfield Main Headgear and turn it into both a monument to the death of an industry and a vital community resource for the future.